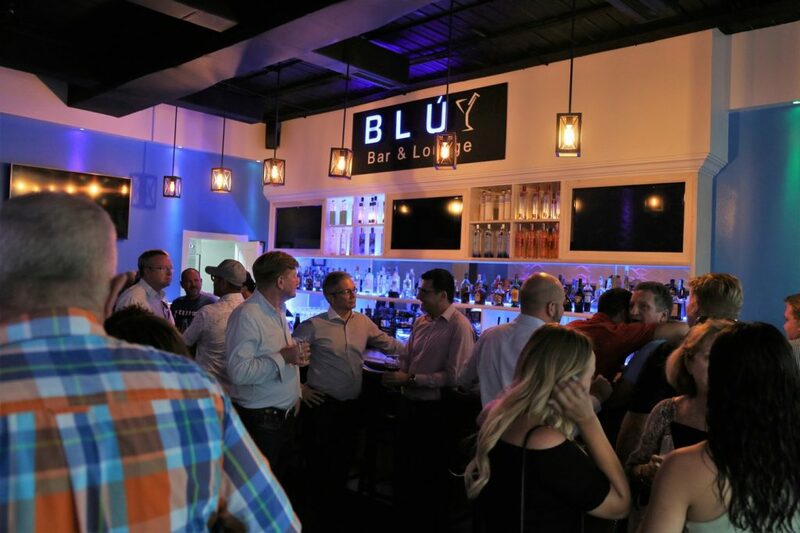 Blu Bar is a new and exciting venue to hit the Grace Bay strip. 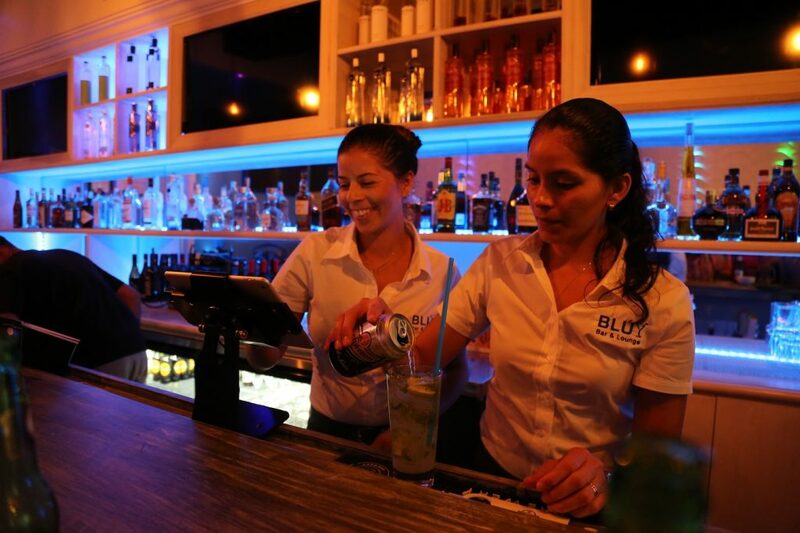 Offering a relaxed and elegant environment for the mature adults in and about Provo. 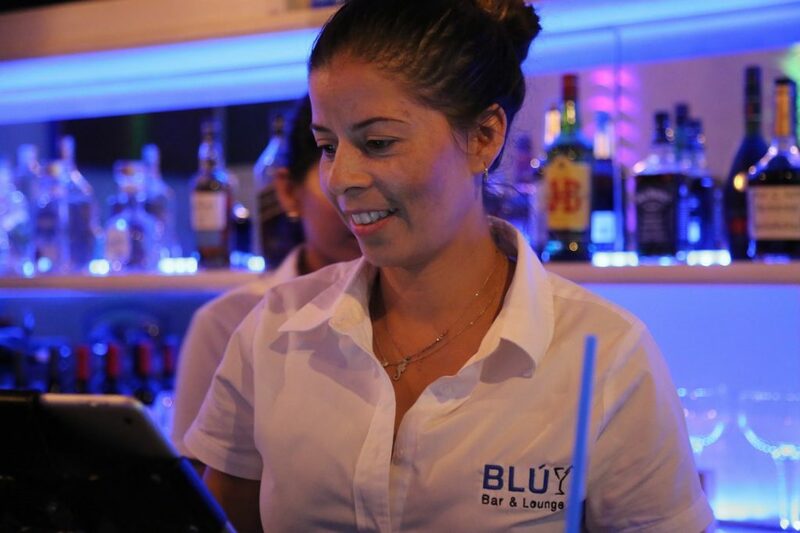 Blu Bar of Friday nights is where the “business community” go to relax after a hard week at work. Superb cocktails are served from the well known Appletini to a very “moorish” Pomegranate Martini. 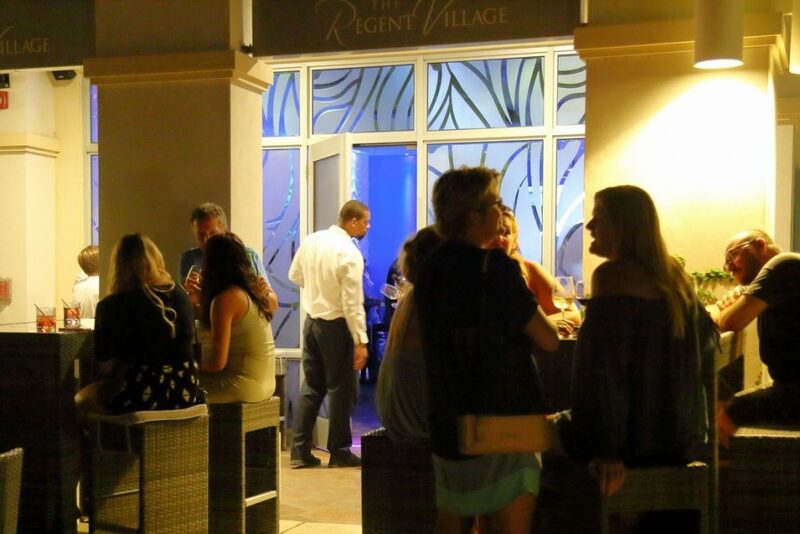 Make a date in Grace Bay and come and see the newest hotspot. 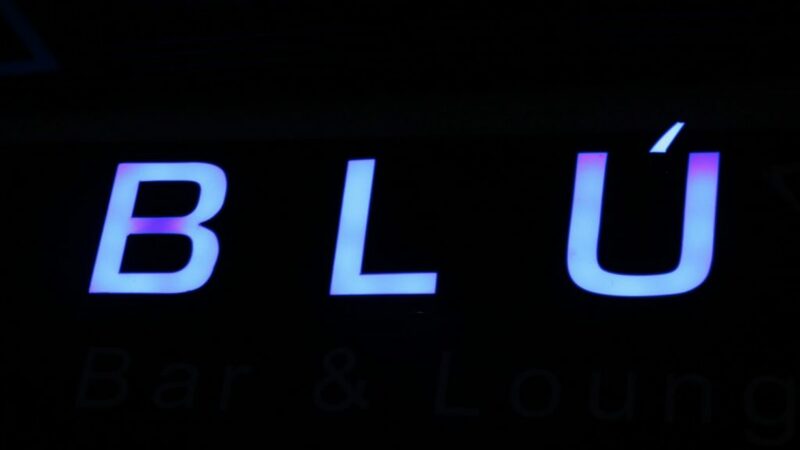 Blu Bar is open very late over the weekends. Check out their Facebook Page for details of events.